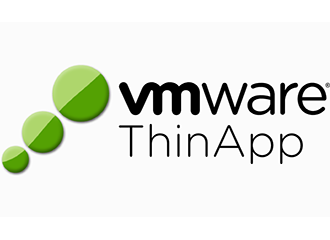 November 19th VMware released ThinApp 5.2. One of the most important changes is that it now supports Windows 10. Microsoft PowerPoint 2010 crashes at launch on 32-bit Windows 10 machines. Runtime error is displayed at the launch of 64-bit ThinApped applications on 64-bit Windows 10 machines. The ThinApped Setup Capture program fails on 64-bit Windows 10 machines. All 32-bit ThinApped applications fail to launch on 64-bit Windows 10 machines. For a full list of changes and fixes go to the release notes. 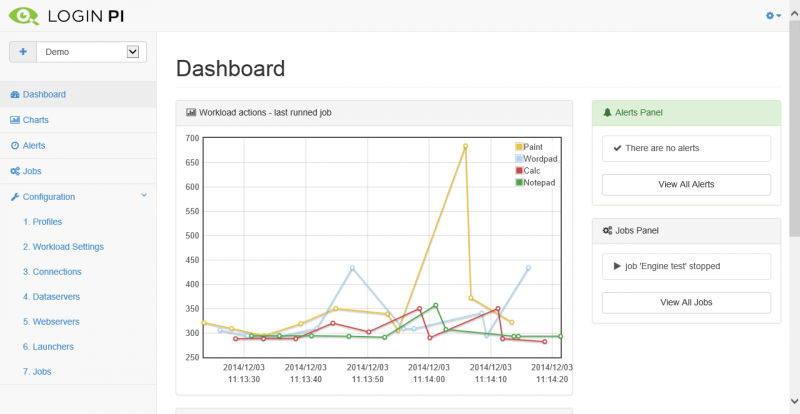 One of my collegues at Login Consultants was involved in testing ThinApp before its release. His experience was that you can get almost all (previous) applications running on Windows 10 without repackaging it. The only thing you need to do is relinking. 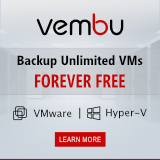 You can download it from your My VMware account if you’re a current customer. If you are not, you can try it out by downloading an evaluation version here. VMware ThinApp (formerly Thinstall) is an application virtualization and portable application creator suite by VMware that can package conventional applications so that they become portable applications. According to VMware, the product has a success rate of about 90-95% in packaging applications. ThinApp is able to execute applications without them being installed in the traditional sense by virtualizing resources such as environment variables, files and Windows Registry keys. The virtual environment presented to the client is a merged view of the underlying physical and virtual resources, thereby allowing the virtualization layer to fool the application into thinking that it is running as if it were fully installed. ThinApp does not have any pre-installed components and does not require the installation of device drivers allowing applications to run from USB flash drives or network shares without ever requiring Administrator rights. ThinApp converts standard application installers such as .msi files into self-contained EXE files which includes everything required to run. 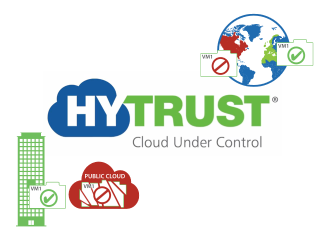 Also it is able to scan a system before and after an application’s installation and create a portable executable based upon changes made to the systems files and registry. Unlike self-extracting ZIP files, ThinApp does not extract files to disk or require system registry changes in order to run applications. at last ! thanks a lot VmWare.